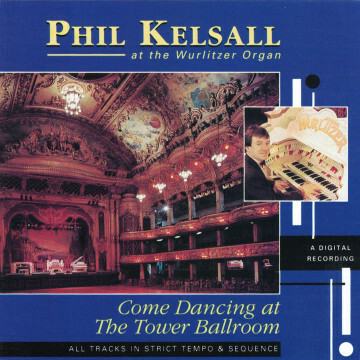 Produktinformationen "Phil Kelsall - Come Dancing At The Tower Ballroom"
21. Chalk farm to camberwell green / Are we to part like this, Bill? Weiterführende Links zu "Phil Kelsall - Come Dancing At The Tower Ballroom"